Even the most high-class mouse needs a sturdy mousepad to work properly. 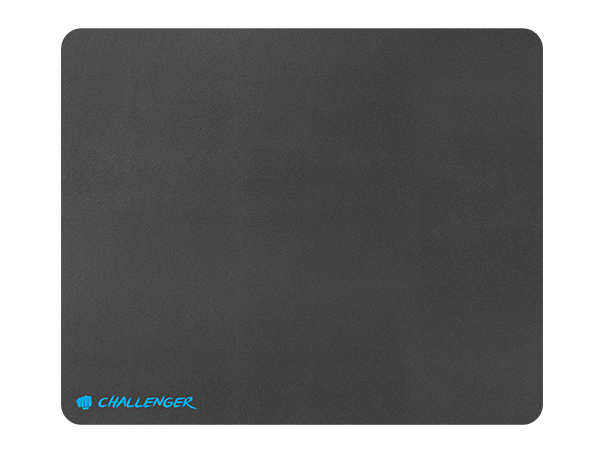 This is why Fury has created a series of Challenger mousepads ideal for FPS type games. These pads, paired with a good mouse, are able to significantly improve your efficiency and speed on the virtual battlefield. The Challenger pads are made from a high quality material which reduces mouse friction on the surface, thus guaranteeing high mouse movement tracking precision. The “speed” type surface layer will make your moves quick and precise, while the rubber bottom layer will ensure, that the pad does not move in the least expected moment. The mousepads are compatible with every type of sensor. 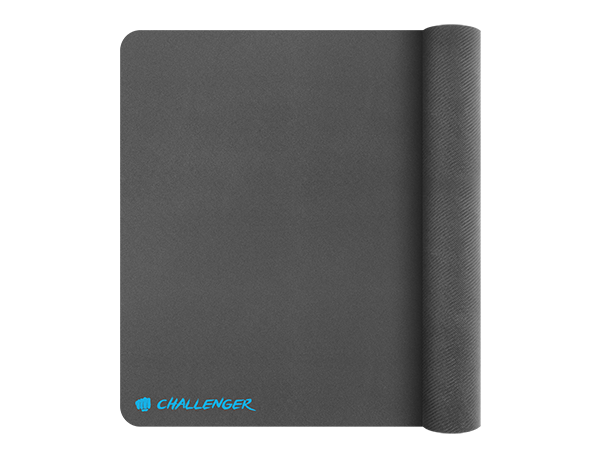 The Challenger series mousepads are available in three sizes: S, M and L.
Every gamer has a slightly different style of play. Some are fine with a smaller surface, as they make short and quick movements, others, on the other hand, prefer to have a larger area to act, which is why the Challenger pads are available in various dimension, so every gamer is able to choose a size suitable for them. Even the most high-class mouse needs a sturdy mousepad to work properly. 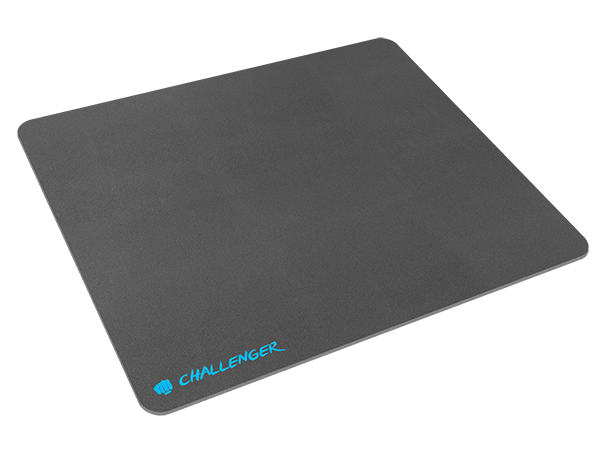 This is why Fury has created a series of Challenger mousepads ideal for FPS type games.